Sweetwater, McBain ranch, now Western Leone, near Tabernas, Almeria, Spain. Rear View. 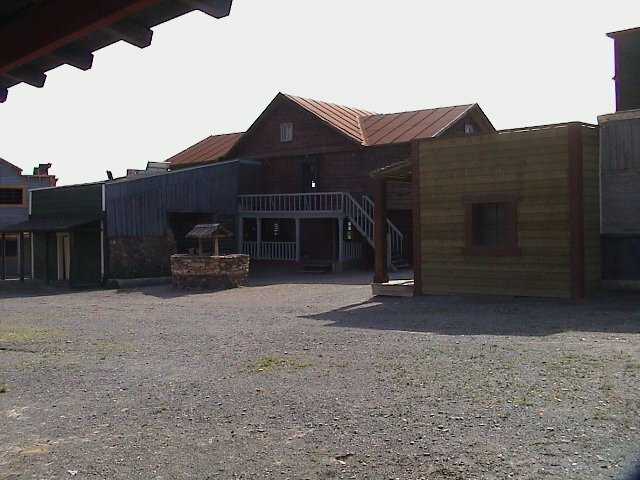 This is the place of the final shootout between Frank and Harmonica.